Join us for the second annual WinterFest, a celebration of giving featuring local and national musical acts, seasonal ales from hometown breweries and favorite dishes from Columbus food trucks. 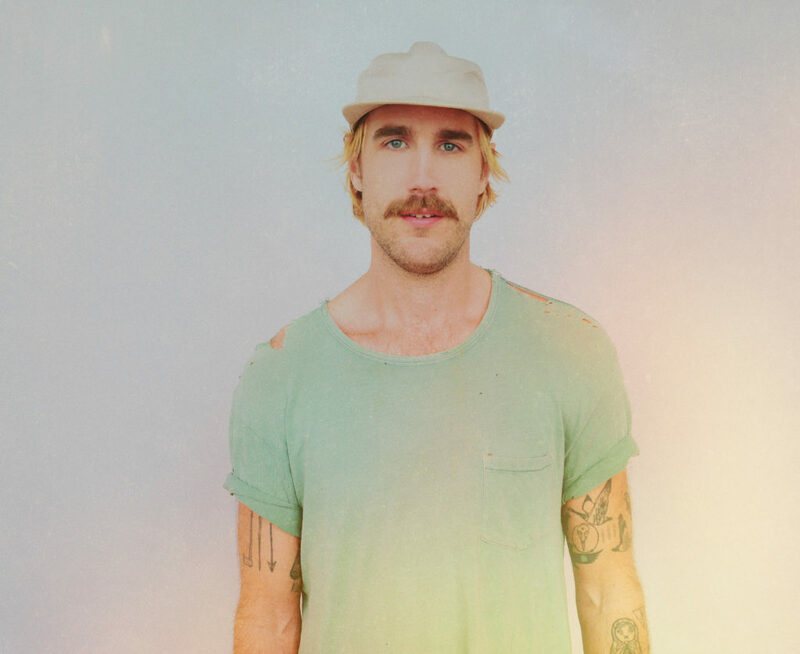 Nationally recognized Nashville artist Rayland Baxter headlines the event on Saturday, Dec.1, 11 a.m.-4 p.m. in Bicentennial Park. A portion of food truck and beer sales will be donated to the Mid-Ohio Foodbank. CD102.5, The Alternative Station, is the promotional partner for WinterFest. Baxter’s built a career on capturing timeless, deeply human sentiments, bringing colorful characters to vivid life with equal parts humor and pathos. His debut album, ‘feathers & fishhooks,’ was a critical hit praised by Interview for its “well-worn maturity.” The music earned Baxter festival appearances from Bonnaroo to Newport Folk in addition to tours with an astonishing array of artists, including Jason Isbell, The Lumineers, Kacey Musgraves, The Head and The Heart, Shakey Graves, Lauryn Hill, and Grace Potter. WinterFest is presented by the Columbus Recreation and Parks Department and made possible through the generous support of CD102.5, The Alternative Station and Mike Gallicchio.